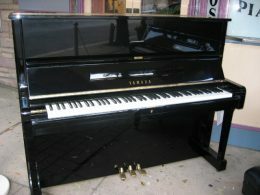 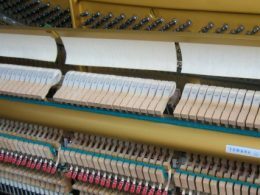 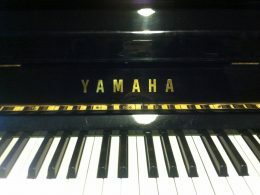 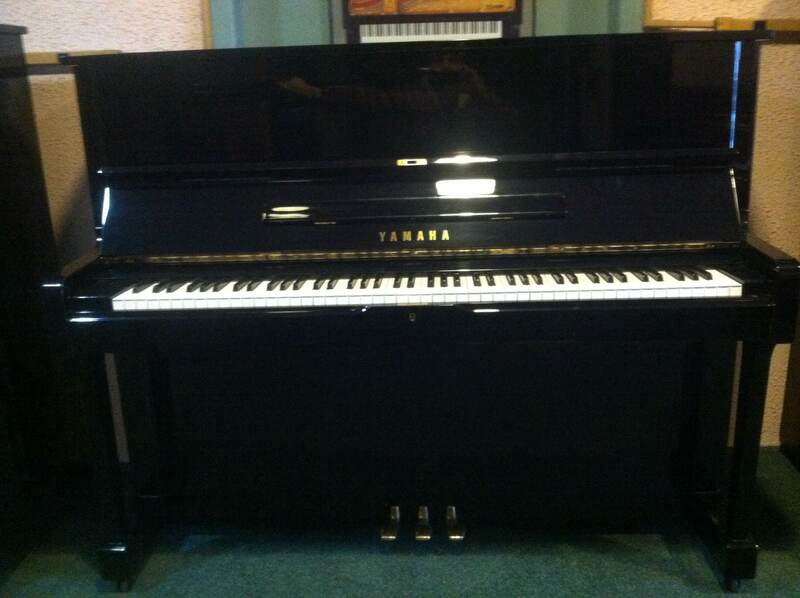 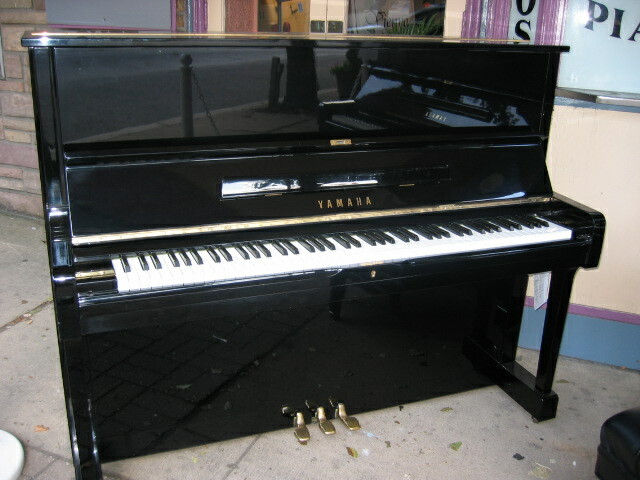 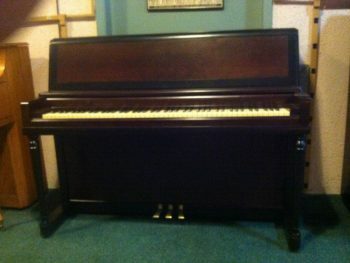 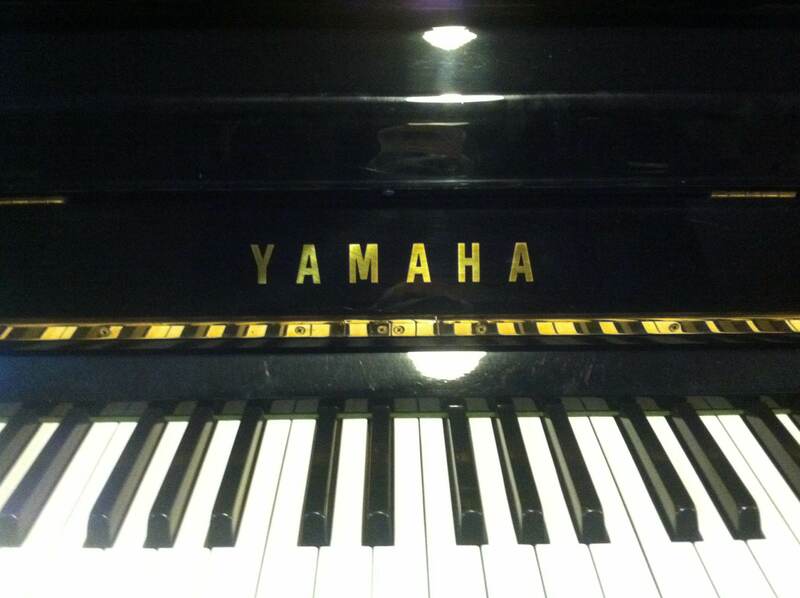 A Yamaha U1 vertical piano is the second largest upright piano that Yamaha manufactures. It is 48″ tall, 58″ long and 25″ deep. 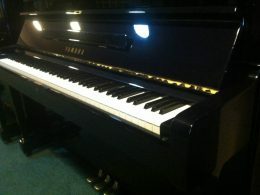 We only have them in one finish – high polish ebony.